This hour you'll hear a new documentary about a post-World War II government program called the Indian Adoption Project. It was an effort designed to take Native American children from their parents and place them with white parents. 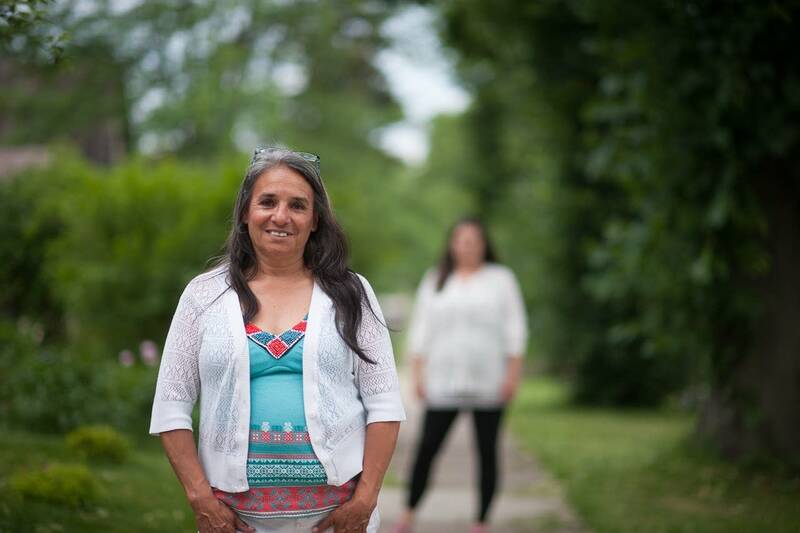 It was produced and narrated by Melissa Olson, a Minneapolis woman whose Ojibwe mother was raised by a white family in New Ulm. The documentary is titled, "Stolen Childhoods" and it was produced at KFAI by Ryan Katz and Melissa Olson, and edited by Todd Melby.